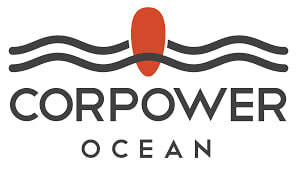 This project aims at delivering a highly reliable PTO solution using innovative control technology offering a step-change improvement in performance and cost to the wave energy sector. A key challenge for harvesting wave energy is to develop a system robust enough to survive the toughest storms, at the same time making it efficient enough to deliver the energy needed for a viable business case. Wave Energy Converters have so far been too large, heavy and costly compared to their energy output. The HiDrive PTO incorporates innovative phase control technology that make wave buoys oscillate in resonance with the incoming waves. The technology offers a high energy density which allows a large amount of energy to be harvested using a small device. The same phase control module is used to detune the device in storms, strongly improving survivability. 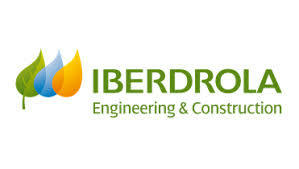 The unique PTO technology will be taken through the next step of structured verification, guided by best practice support from EMEC, the experience from offshore power generation company Iberdrola Engineering and by the expertise in cost modelling of University of Edinburgh. An advanced Hardware-in- the-Loop (HIL) test rig has been built for dry verification of PTOs on-land, significantly de-risking the subsequent ocean testing of the HiDrive technology. By integrating the rig into the EMEC infrastructure, the same will be offered to other developers looking to test in Scotland. The project has secured match funding of £2.3M.